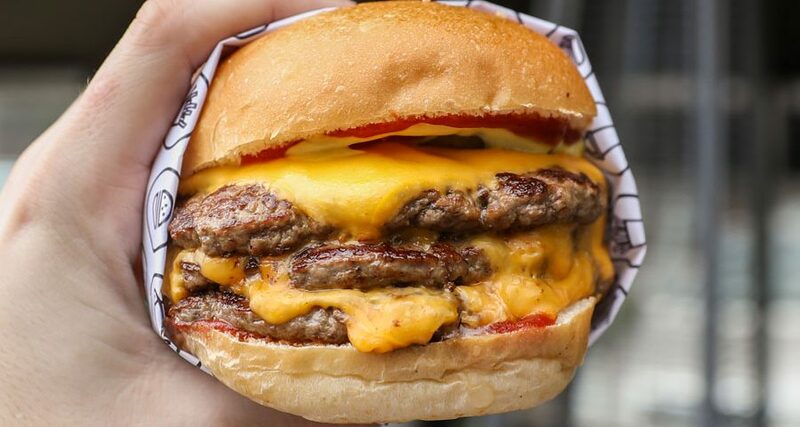 Pattysmiths have their own signature blend of Wagyu and Angus beef and it is melt in your mouth perfect, which is why you need to add 1 or even 2 extra patties to your burger. 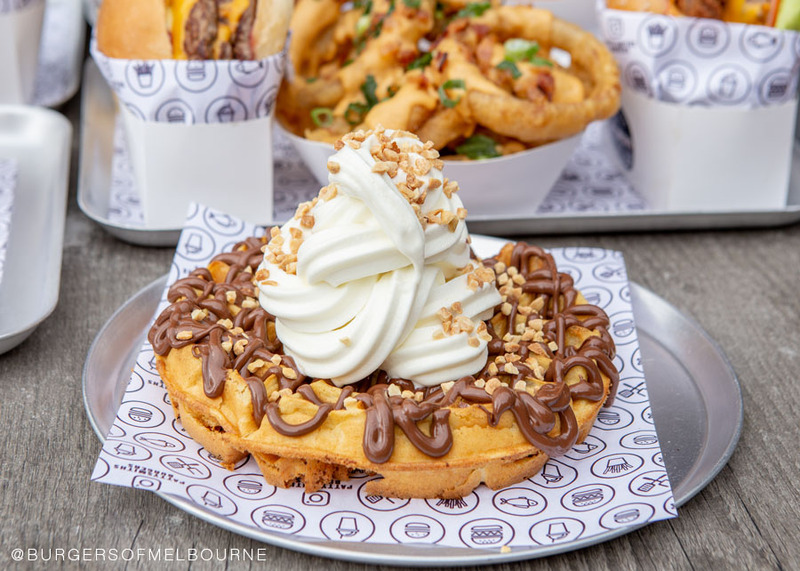 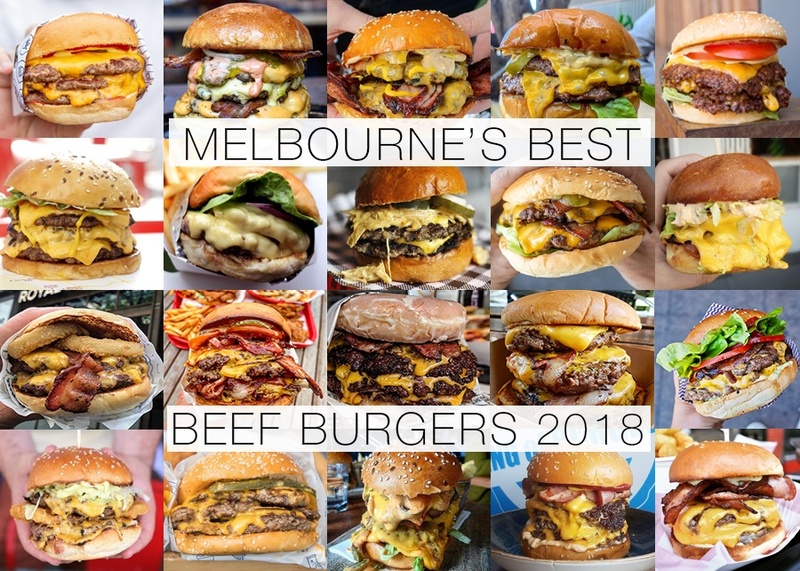 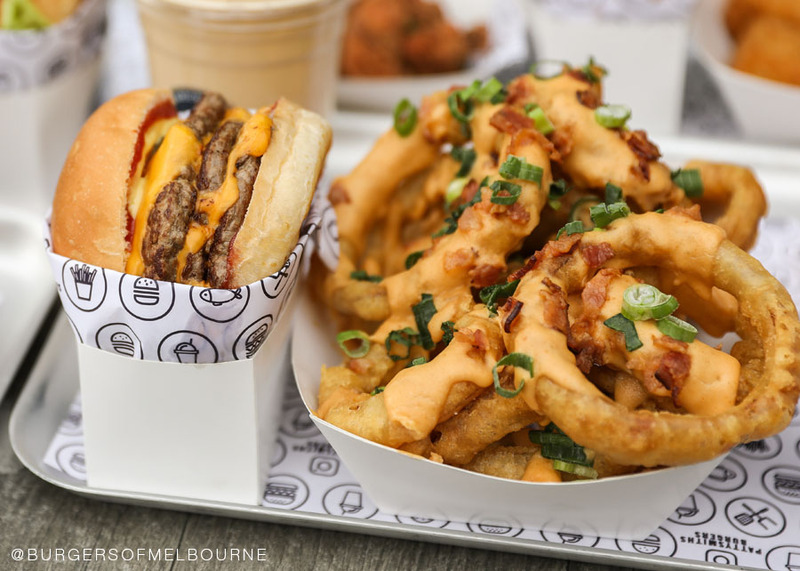 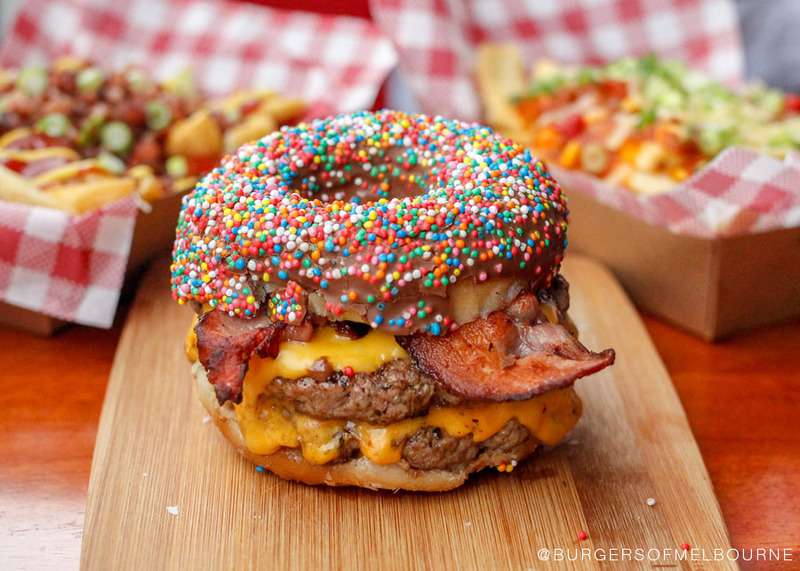 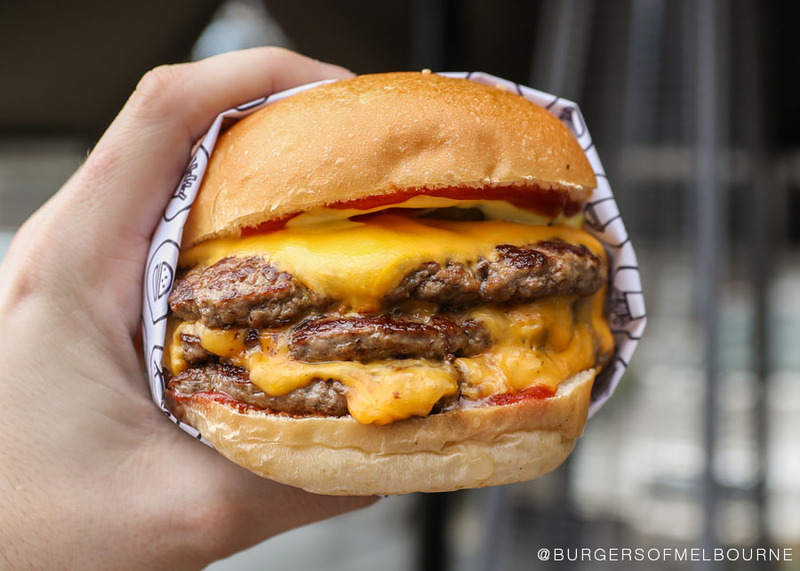 On my visit to Pattysmiths in Templestowe, we loaded up to showcase everything Pattysmiths has to offer, from loaded fries and onion rings to a heap of burgers and to finish off with dessert soft serve waffles. 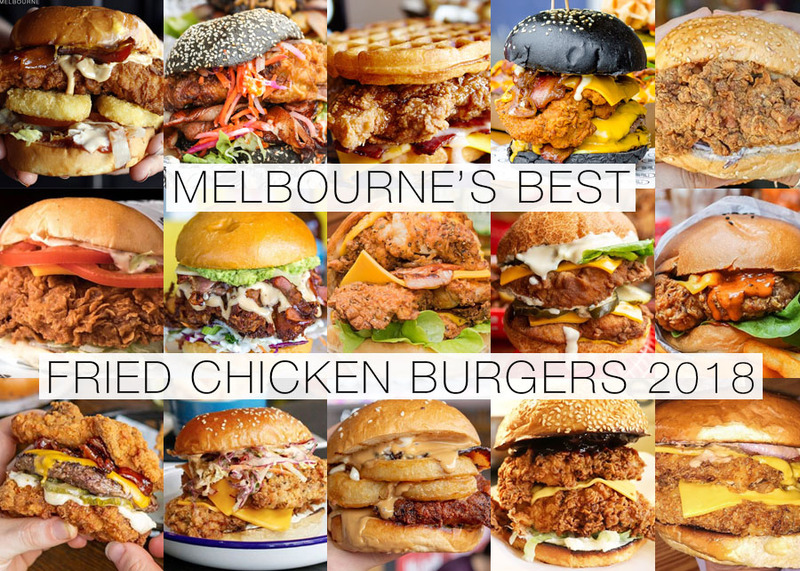 Both the beef and fried chicken are good here, so ordering the mix is a good move. 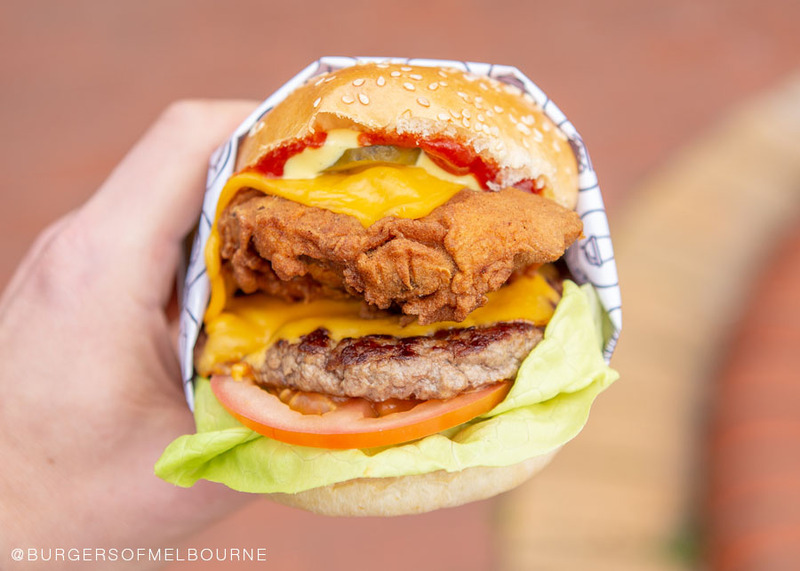 The mac n cheese katzu is BIG and goes well with the beef, making the Mac n Cheese Royal a great option. 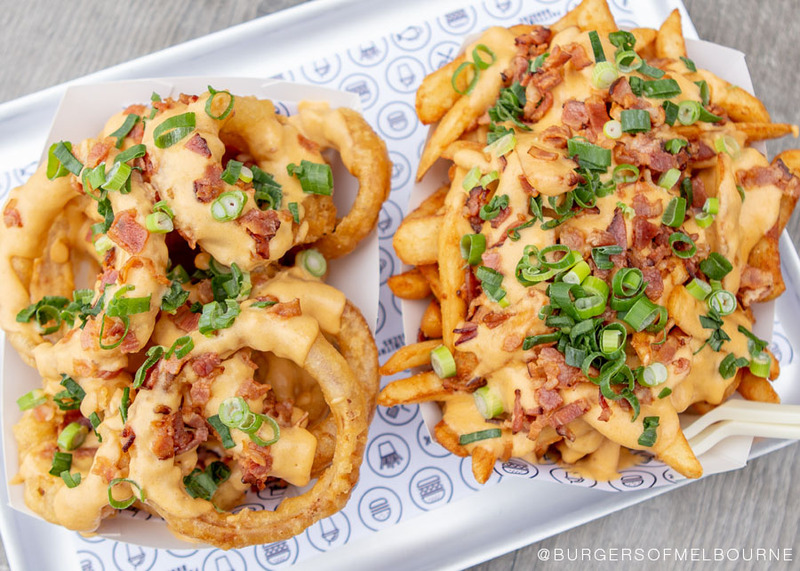 The loaded fries and onion rings are next level, the perfect amount of cheese, bacon and onion rings while keeping the crunch is just mind-blowing. 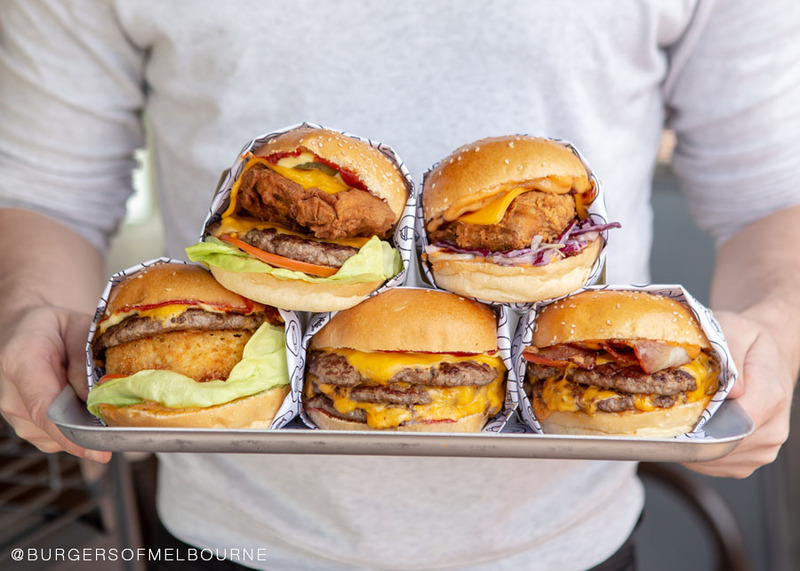 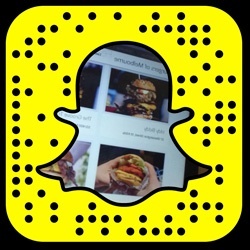 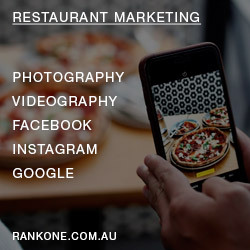 Open daily so get the crew together at either their Templestowe Flemington locations!